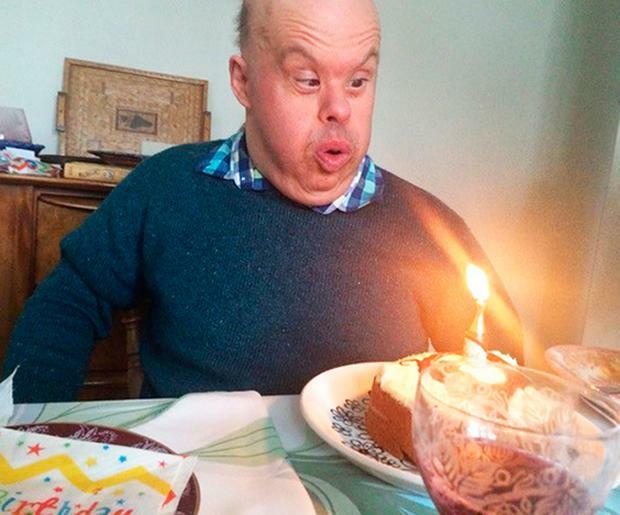 THE family of a man with Down’s syndrome who died in hospital after they say he was left unfed for 19 days have said their brother “was allowed to die in the most horrendous way”. Giuseppe Ulleri, known as Joe, died just days after his family warned staff at Manchester Royal Infirmary that his condition was deteriorating due to a lack of food, an inquest heard. On Friday, 61-year-old Mr Ulleri’s family welcomed a jury’s conclusion that hospital failures contributed to his death and said they believe people with learning difficulties are too often treated as second class citizens by the NHS. In a statement, the family said: “Our brother was the kindest and gentlest soul yet he was allowed to die in the most horrendous way. The statement added: “Joe’s case needs to be a catalyst for change. “There are too many Joes, although often their premature deaths remain unreported and not investigated. “All too often people with learning disabilities are treated as second class citizens by the NHS and end up dying from indifference and a shameful lack of understanding as to how their needs should be met. She said: “Time and time again, we see cases where people with learning disabilities suffer and die because they are treated with indifference and an inexcusable lack of understanding by medical professionals. “It is unacceptable that anybody should suffer discrimination and neglect at the hands of the NHS, especially those who are most vulnerable. 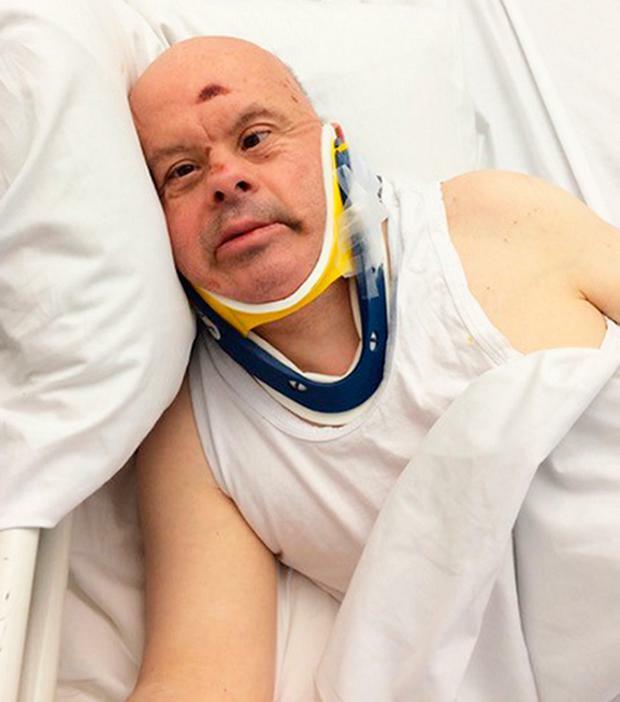 Mr Ulleri was admitted to the hospital after suffering a fall on February 26 2016 at the L’Arche care home where he was living in Withington, Manchester. He had fractures in his right hip and right wrist, as well as the vertebrae in his neck. A nasogastric tube, a plastic tube running through the nose and into the stomach, was inserted on March 9 2016, but it only stayed in place for a day, as the patient struggled to use it. After this, he got weaker and L’Arche staff along with Mr Ulleri’s family urged hospital staff to do something about his lack of nutrition, the inquest heard. On March 18 2016, a thin feeding tube was inserted into the stomach through the skin but jurors heard how he was too weak to survive the operation, and he died on March 20, having suffered from aspiration pneumonia. 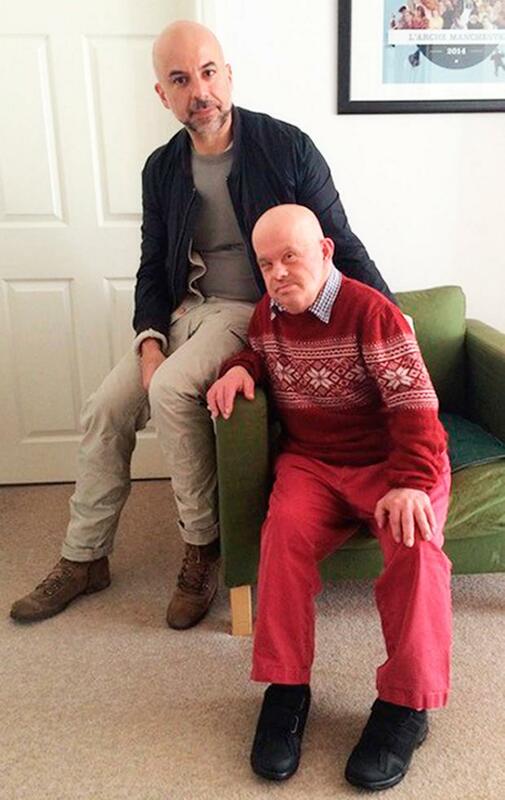 Kevin Coogan, community leader of L’Arche Manchester, said his staff helped give Mr Ulleri 24-hour care at the hospital in the 22 days he was there, “yet we were treated like a nuisance and we felt excluded from key decisions about Joe’s care”. He said: “There are systemic faults in the healthcare system when it comes to treating, and respecting, people with learning disabilities. Professor Jane Eddleston, joint group medical director at Manchester University NHS Foundation Trust, which runs Manchester Royal Infirmary, said: “We wish to again offer our condolences and deepest sympathies to Joe’s family. “The trust accepts fully the conclusion and findings of the coroner following the outcome of today’s inquest. Prof Eddleston said an investigation was launched after Mr Ulleri’s death and the trust has implemented a number of measures to ensure that this does not happen again.